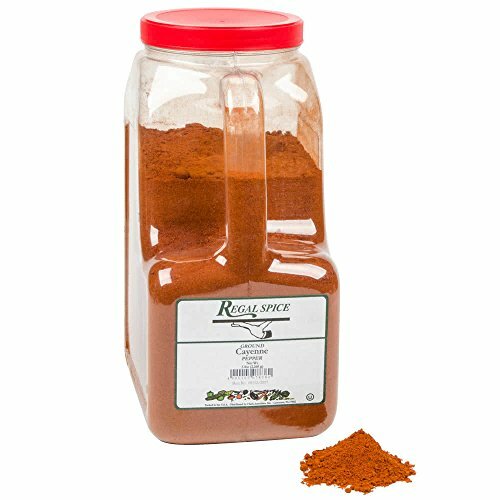 Regal Ground Cayenne Pepper - 5 lbs. Free Shipping Included! Regal Ground Cayenne Pepper - 5 lbs. by Regal at The Flavour Stack. Hurry! Limited time offer. Offer valid only while supplies last.